Are you ready to join over 500,000 people this year who are choosing the most successful option to replace their missing teeth? 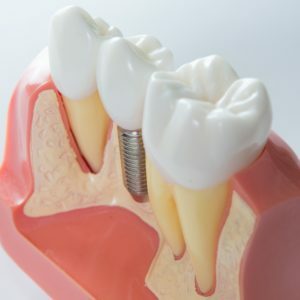 With dental implants in Westmont, you will invest in your oral health and your daily life. You are excited to start your journey to a complete smile, but you are concerned about the cost of the procedure. When determining how much you can expect to pay, there are several aspects of your treatment you need to consider. What Can I Eat and Drink with Invisalign in Westmont? Are you ready to choose the most preferred orthodontic system to get a straight smile? That is great! With Invisalign in Westmont, you benefit from a nearly invisible solution to move your teeth into their correct positions. Not only are the aligners less noticeable, but they also provide many additional benefits, like an easy oral hygiene routine and a restriction-free diet. While you can still eat and drink what you like, there are a few things to keep in mind when enjoying your favorite meal. 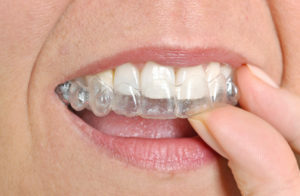 Comments Off on What Can I Eat and Drink with Invisalign in Westmont? First and foremost, your dentist is concerned about the health of your teeth and your mouth. After all, your oral health impacts and is directly linked to your overall health and well being. However, coming in a close second is the appearance of your teeth and mouth. When you have a smile that looks good, then you feel good, too. You have confidence, and research shows that others gravitate toward people who have beautiful smiles. But what if you’re not proud of the smile you have? No problem. With today’s cosmetic dentistry, there are a number of treatments your dentist can use to enhance your smile.